“Death Of A Salesman” auditions will be held Saturday March 14 and Sunday March 15, from 1:00 to 4:00 p.m. at the Sullivan County Museum in Hurleyville, NY. Performance dates are June 5, 6, 7, 12, 13, 14 at the Rivoli Theatre in South Fallsburg. 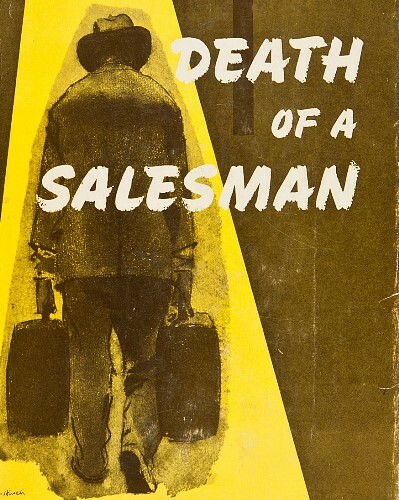 “Death Of A Salesman” revolves around the last days of Willy Loman, a failing salesman, who cannot understand how he failed to win success and happiness. Through a series of tragic soul-searching revelations of the life he has lived with his wife, his sons, and his business associates, we discover how his quest for the American Dream kept him blind to the people who truly loved him. A thrilling work of deep and revealing beauty that remains one of the most profound classic dramas of the American theatre. Needed are 5 women (ages 20-55+) and 8 men (ages 30 to 60s). For more information, Call Director-Sally Gladden 845-434-0209 or email gladsally@gmail.com. 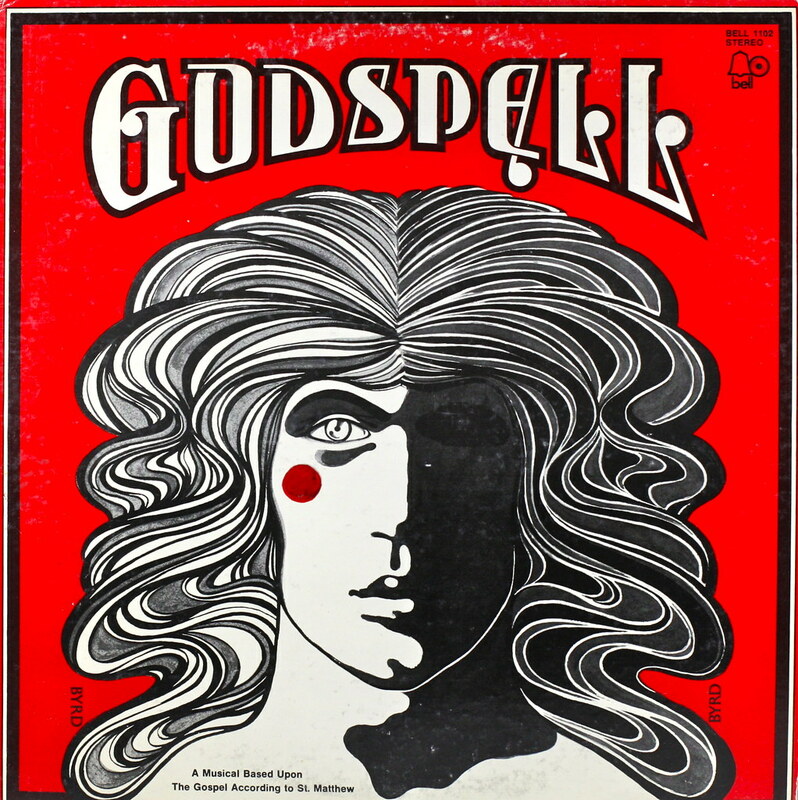 “Godspell” auditions will be held on Saturday, March 7, Sunday, March 8, Saturday, March 14 and Sunday, March 15, from 1:00 to 4:00 p.m. at the Sullivan County Museum in Hurleyville, NY. Performance dates are July 10, 11, 12, 17, 18, 19 at The Rivoli Theatre in South Fallsburg. Needed are 10 to 20 cast members, male and female, all voice ranges. Age range 20s, 30s, 40s. All shapes, sizes and colors welcome. Cast members must be 18 or older. Improvisational skills a plus. For more information, Call director Stephanie Watson 845-747-4530 or email: HealthierSteph@gmail.com.